From Creative Commons – Christina B. Keep posts short – keep to one main idea. If you think of other ideas as you write your post, they can be the genesis of another post. Make good use of images – photographs, maps, cartoons (but seek permission first) etc. 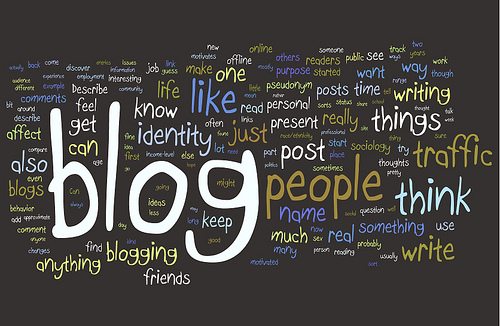 These basic principles apply to blogging generally – not only about history. Like you I enjoy researching our local history, collating data for publication in book form. I agree wholeheartedly with your suggestions and have used the same techniques. At present researching “The West End” of P.N., hoping to publish in 2017. The book will supplement my earlier publications on Terrae End and Hokowhitu. Keep up the good work. Good work on your local research, Garry. I grew up in Hokowhitu, so was very interested in your history of that area.